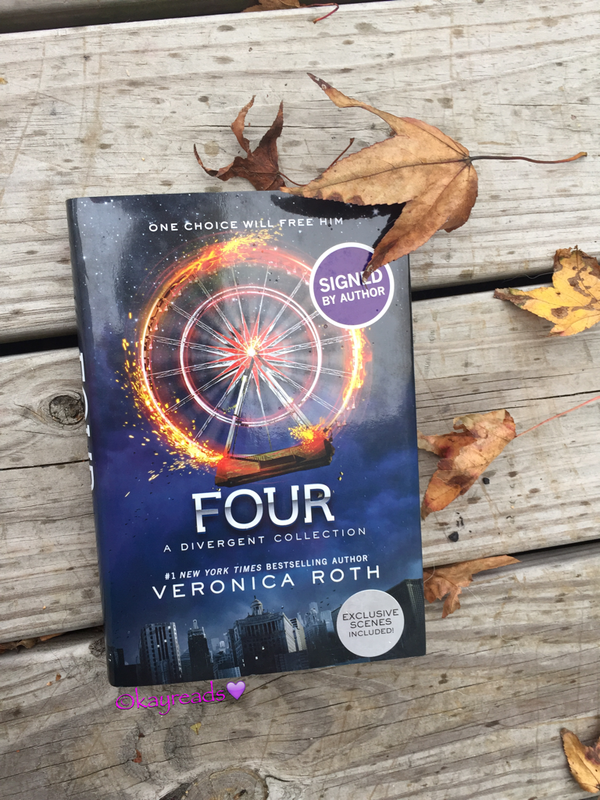 Veronica Roth DOES IT AGAIN! This book was awesomeeee.. (then Ashley, why aren’t you giving it a 5/5 rating??) well, brain, as much as I LOVED this book, it did have quite a few slow moments throughout it. 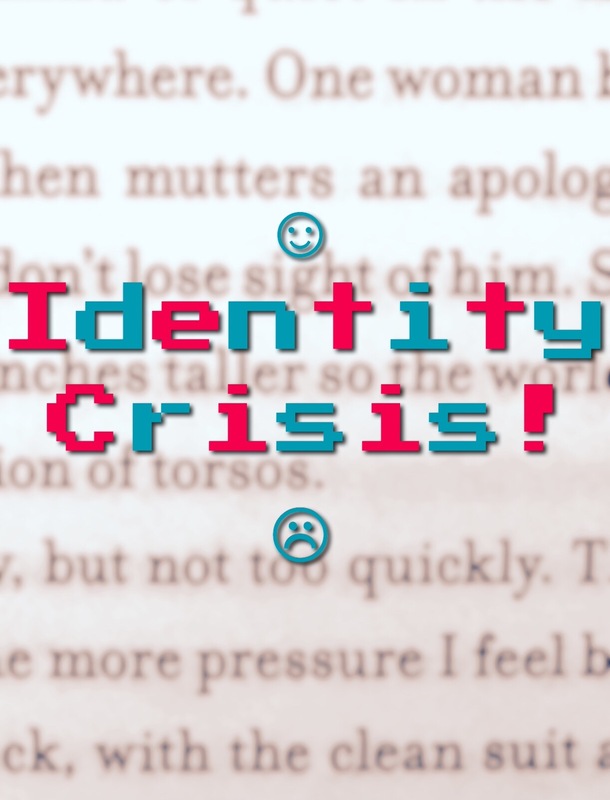 I felt like this wasn’t a book that necessarily started out slow and then got better as it progressed, but more so a book the would be slow and then PEAK and then die down and then PEAK and then die down, etc. Picture a healthy heart monitor. That’s Insurgent for ya. But me personally, I did not mind the slow parts at all. 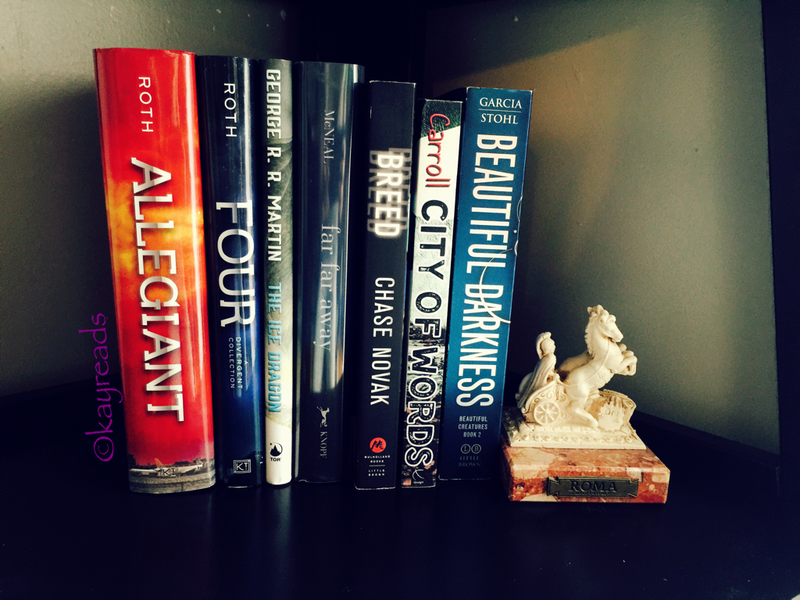 I enjoyed the details of Tris’ relationships be that with Four or Christina or Uriah. I am so into this book, these characters, these settings, that all of those details are like little happy kisses to my heart <3. 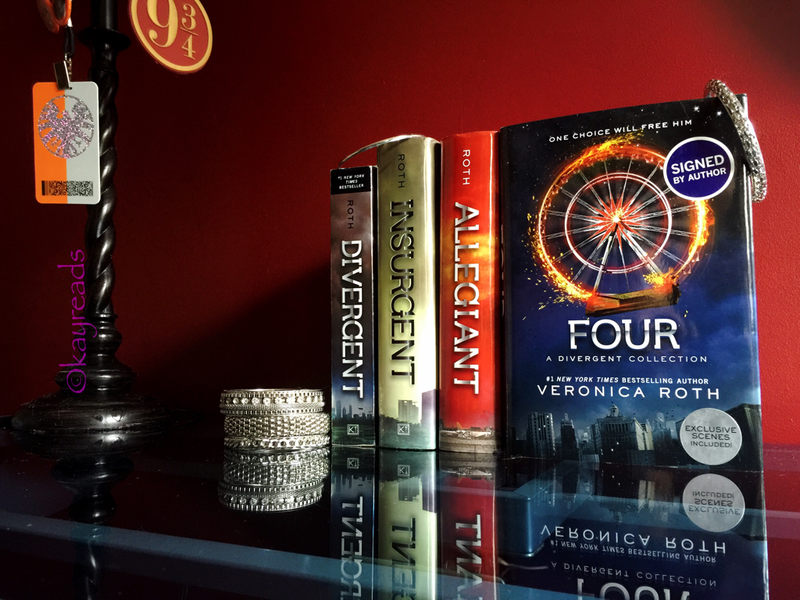 I just ordered ‘Allegiant’, the third and final book in the Divergent series (*sob*) as well as the companion ‘Four’ (*eeee*) and I CAN NOT WAIT TO GET MY HANDS ON THESE! 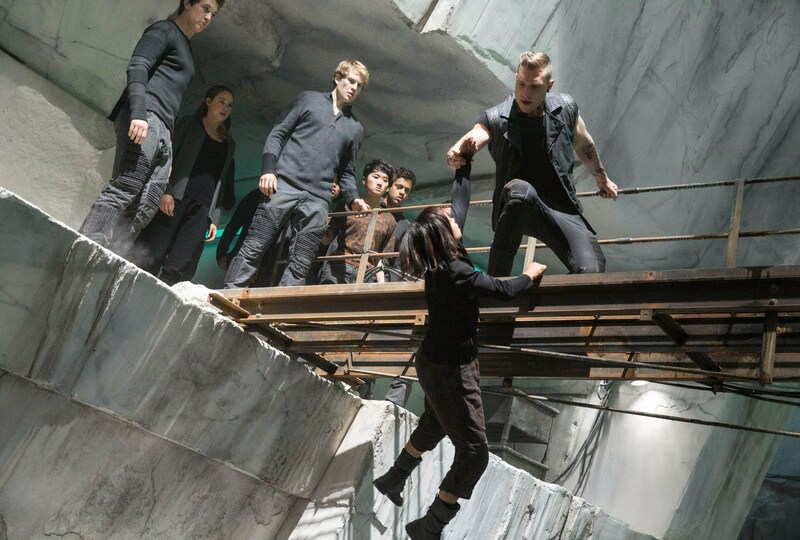 The movie “Insurgent” was absolutely fantastic. It was so action packed, it had you on the edge of your seat the entire time, it was emotional.. I adore it. But I don’t think it followed along with the story as well as Divergent did, BUT THAT’S OKAY!! They did a great job transforming these words into a film that people who have not read the books will understand and enjoy time and time again! As with any book-to-screen, there were things I enjoyed better via film and things I enjoyed better via book. 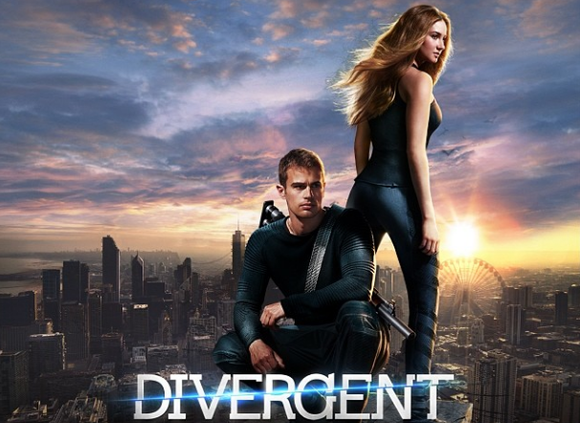 Example: The relationship with Tris and Four (Tobias) is completely different on film than it is in the book. I think I enjoyed the film’s rendition better only because of the timeline of their relationship (puppy love). 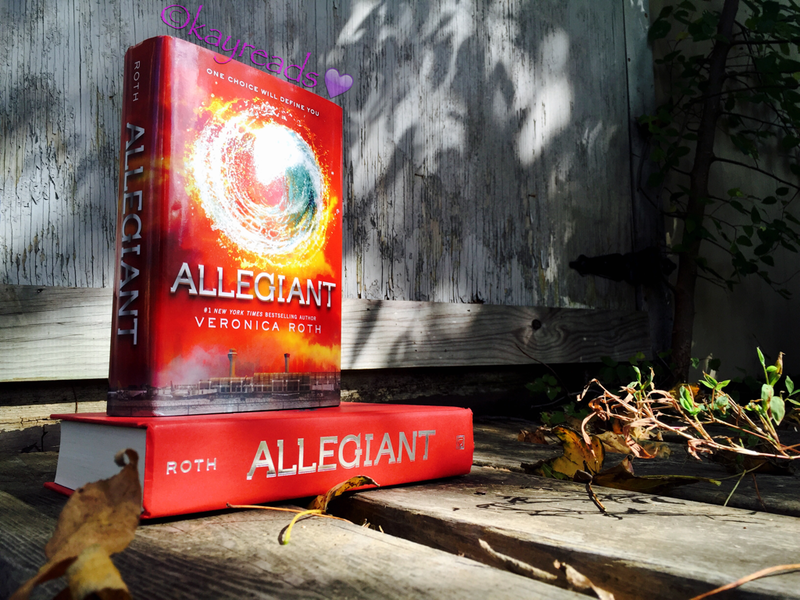 But I might also like the book’s version better depending on where it goes in Allegiant.. only time will tell. 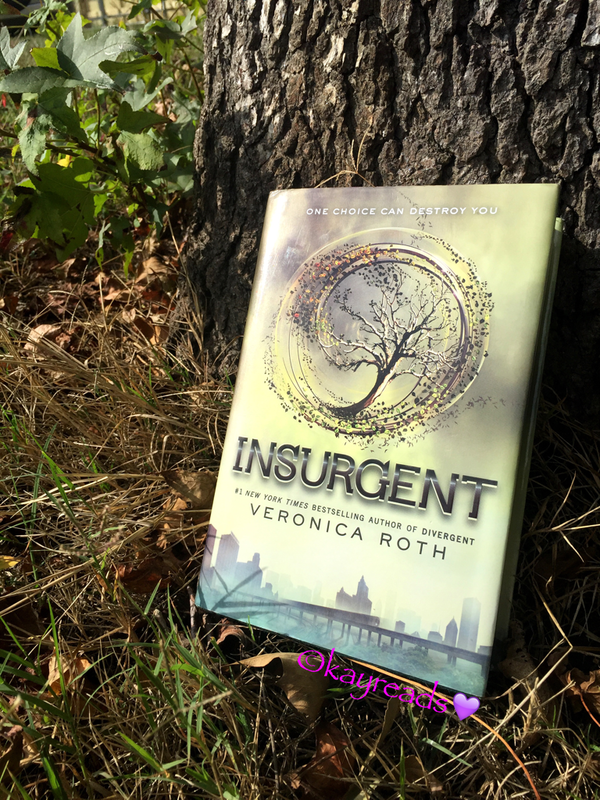 This entry was posted in Book Reviews and tagged abnegation, amity, book, book blog, book geek, book love, book lover, book nerd, book review, Book Reviews, book to film, book to movie, bookish, books, candor, dauntless, divergent, erudite, geek, geeky, geeky girl, insurgent, nerd, nerdy, nerdygirl, veronica roth.